Overwatch has seen the introduction of several hybrid characters recently – Brigitte is a support-tank, and Moira is a off-support. 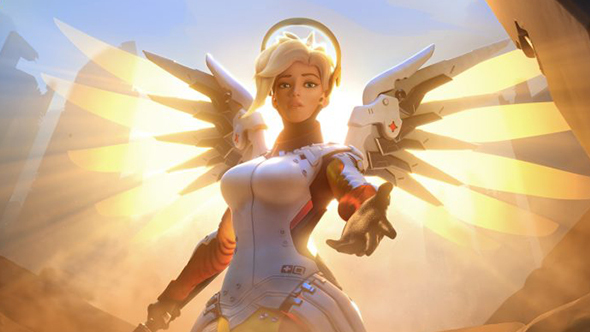 But Blizzard have assured fans we will be seeing more ‘pure’ heroes introduced in the future. Here’s everything Blizzard have planned for Overwatch in the months ahead. 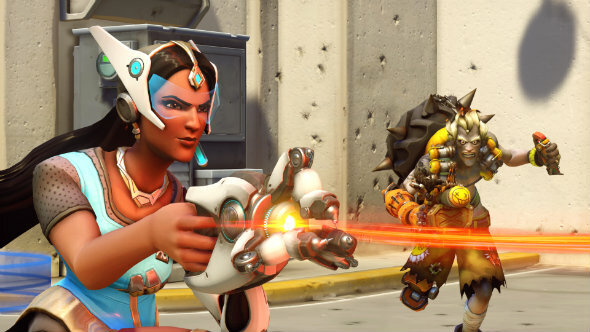 Speaking to PCGamesN, Overwatch lead designer Geoff Goodman revealed that, despite these additions, the team is not solely focusing on adding hybrid characters.